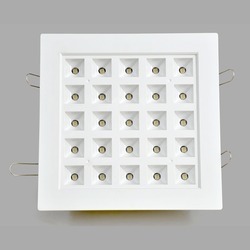 We are engaged in supplying a wide range of LED AC Wall Mounted Lights. We also have the capability to develop them in other customized finishes as per the demands of our client. 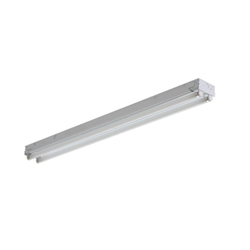 Our LED Wall Mounted Lights are high on efficiency and offer safe functional handling.